HI Scientific HPLC services for Pennsylvania, New Jersey and Delaware. About HI Scientific Services, Inc.
HI Scientific Services was one of the first independent third-party HPLC service companies. HI Scientific Services provides service on all major brands of HPLC instrumentation. Our success has been the direct result of our ability to keep our customers happy through our quick response time, quality professional service, and low prices. At HI Scientific Services, we take pride in providing personal and individual attention as part of our service program. Full-service contracts include all labor, travel, and parts, including all wetted parts. Performance verification (operational qualification) testing also is available for HPLC instrumentation. HI Scientific Services currently provides field service in the northeastern United States, primarily in Pennsylvania, New Jersey, and Delaware. HI Scientific Services provides HPLC service for all major brands of HPLC instrumentation. HI Scientific also helps customers keep their instrumentation in compliance through our unique performance verification testing procedures. Our testing procedures can be tailored to your requirements. We provide responsive, cost effective service for Agilent, Beckman, Hitachi, Perkin-Elmer, Shimadzu, Thermo Scientific, Waters and other types of liquid chromatography equipment since 1983. HI Scientific Services personnel are knowledgeable and proficient in the servicing of all types of HPLC equipment. Professional on-site repair and preventative maintenance service are trademarks of HI Scientific Services. A Full Service Contract includes all labor, travel and parts, including all wetted parts. Our standard on-site service response time is the same or next business day. In addition, HI Scientific Services maintains a comprehensive inventory of replacement parts. As a result, our customers experience a minimum amount of down-time. 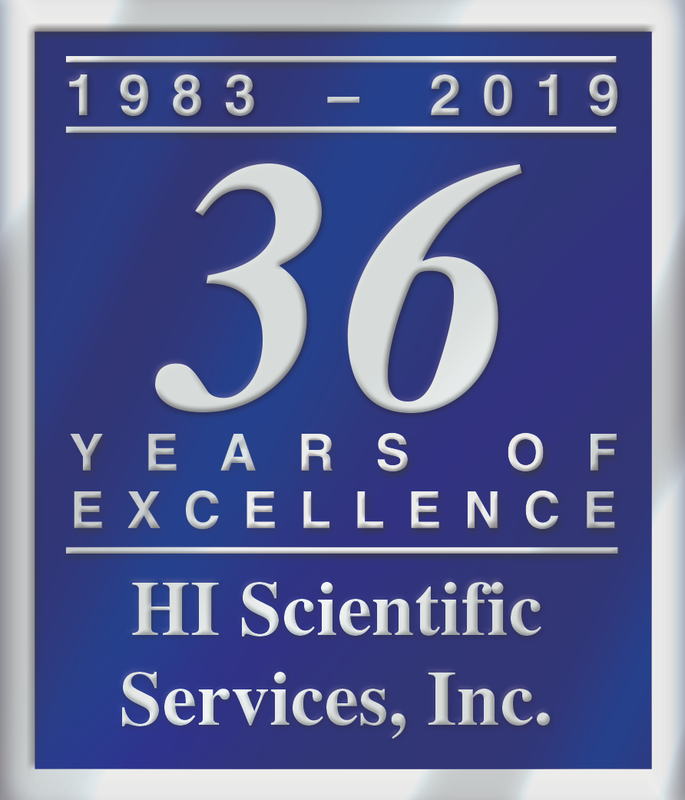 Whether to answer routine questions, to assist in meeting special requests, to provide free technical advice, or to coordinate your service requirements, assistance is available by simply calling HI Scientific Services at 800-344-4752. At HI Scientific Services, we take pride in providing personal and individualized attention as part of our service program.